Cartoonist copyrights are very important! This is a follow up article on my Toonblog post from yesterday that I want to add more copyright information to. Another important factor cartoonists need to consider when negotiating licensing rights is a contractual arrangement. 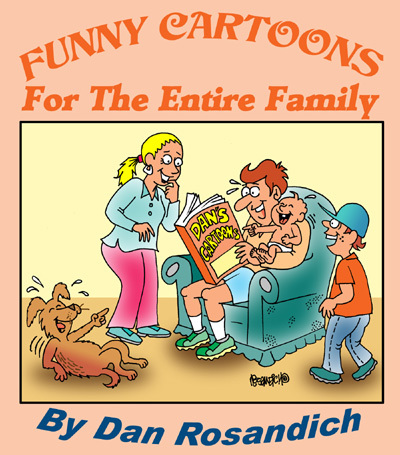 Cartoonist copyrights ensure the creator a fair and even price to use or license their cartoons, plus usage aspects are also enforced and emphasized in a written document. That document can be an actual hard copy written agreement or also a digital agreement. A “digital agreement” can be an extensive email that both parties can agree upon and this can be used as a legal tender documentation, since the exchange of information pertains to the artwork in question . . . and this email exchange will be kept on both parties computers and respective IP’s / servers. As you may have seen, these digital informational exchanges have and can be used in a court of law or used as proof in a legal arena. Understanding that while granting permission will be a contract of sorts, will set the stage to further allow you to negotiate other terms of usage in the future. Add “addendums” and “clauses” that will provide you with additional negotiating flexibility and power. As a good legal practice, your agreement should be in writing. Keep in mind, you could highlight the entire list of information or “contract” and copy it to a Microsoft Word file, print it out and save it and / or attach that document in a follow-up email for the other interested party to sign and return in an attached follow-up email you could then print out and keep on file. 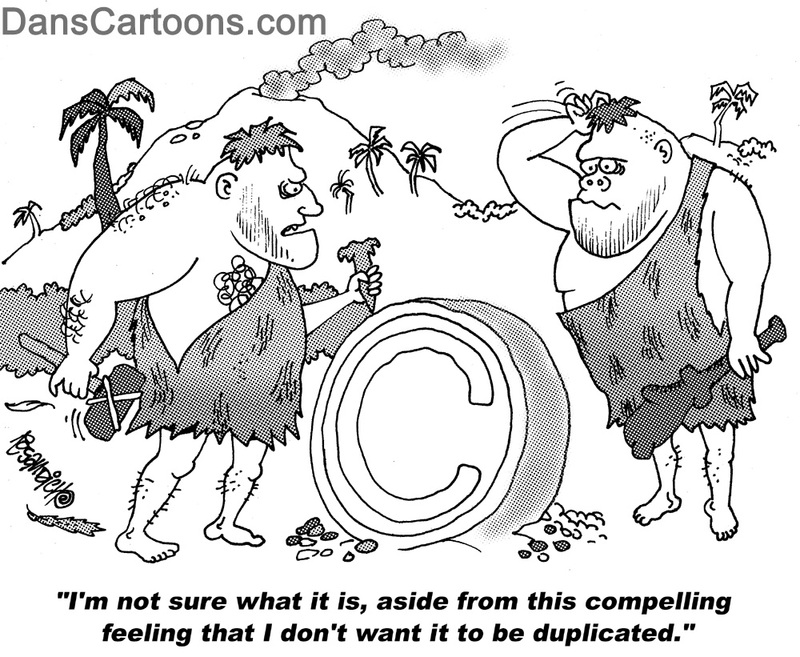 There are so many ways and options in which cartoonist copyrights can be negotiated! I will follow this article with yet more insights into setting up terms for licensing your comics and cartoons and what tactics I’ve used in the past and up until now which work for me. 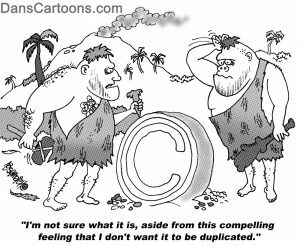 Understanding copyright law is crucial for cartoonists, so I will write further in my next article concerning setting a fee for your cartoons when negotiating copyrights. Never forget that internet piracy is a very real threat to our digital existence and knowledge that cartoonists may glean from my own thoughts will hopefully help to understand your cartoonist copyrights a lot better. Thank you!